Google has added a feature that allows users to share directions, hotel information and other content from Google Maps to its social network, Google+. Specifically, Google has added support for +snippets in Maps. +Snippets, which rolled out in August, adds a link, description and thumbnail to whatever webpage you want to share to Google+. 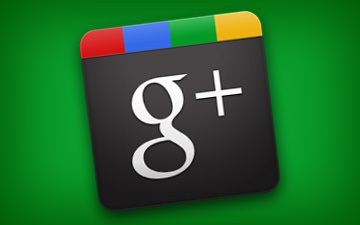 When you click on the “Share” button on the black Google+ bar, the share will be populated with a description and image. Google has been on a mission to integrate its social network into every piece of its empire. In addition to +snippet integration with Maps, Books, Offers and Product Search, Google has also added the ability to launch Google+ Hangouts from YouTube.